Per current AHA program administration guidelines, A BLS CPR card is NOT required for this course, but you must be proficient in Adult BLS for healthcare provider skills and your skills will be reviewed and evaluated as part of the ACLS Provider Course. 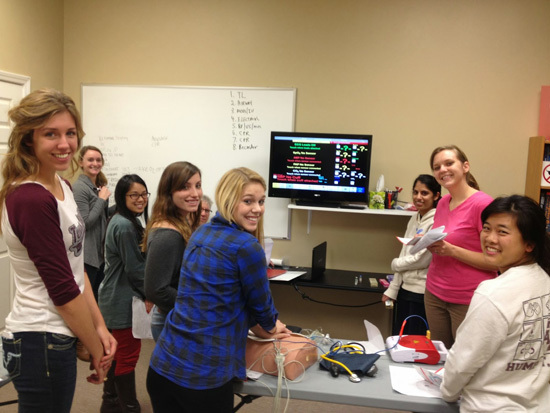 BLS certification is not included with ACLS course registration. Students that are not confident in their BLS CPR Skills should register for a CPR for Healthcare Provider Course prior to attending the ACLS Course. Many ACLS courses offered through Southeast Community Training Center include an option to renew your BLS/CPR for Healthcare Providers credential.